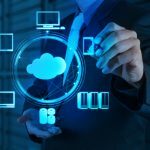 The cloud has finally arrived as a viable alternative to expensive locally-hosted design automation software licenses for chip design teams.While cloud computing is pervasive in many other aspects of our daily lives (such as online banking, gaming, streaming media and the like), it has only recently made its way into the chip design market. 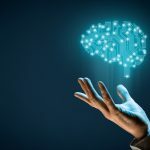 Past security concerns about putting sensitive intellectual property and design data on the cloud have been mitigated by modern security hardware and software practices. In fact, many large chip makers, foundries and even the largest cloud providers have migrated much of their chip design activities to the cloud. 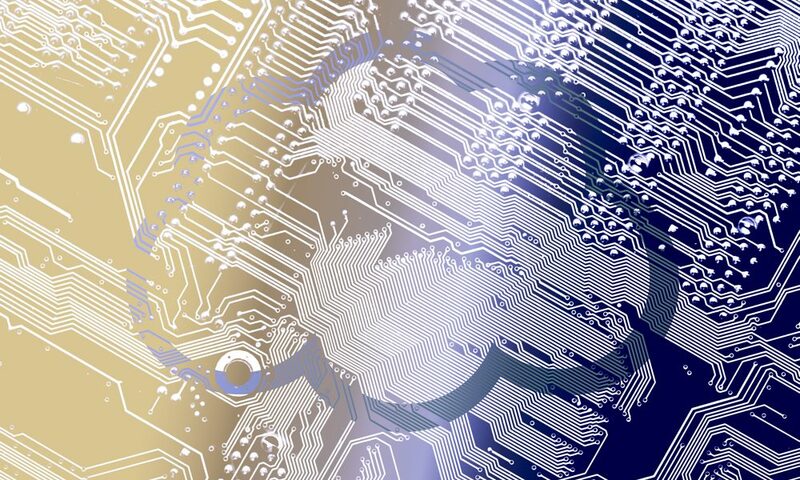 Physical Verification (PV) is a critical step that occurs at the end of the chip design phase, before the design can be handed-off to the foundry for manufacturing. PV is based on compute-intensive algorithms that are perfect candidates for cloud-based processing. 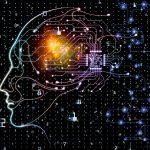 PVCloud from POLYTEDA CLOUD leverages the power of the cloud to bring fast, accurate DRC/LVS and associated processing to chip design teams by way of a cost efficient “pay-per-use” and “pay-as-you-go” cloud-based pricing model. The traditional methods used for performing PV rely on licensing expensive, locally-hosted physical verification software. For smaller to medium sized companies, this presents an economic challenge. The company must weigh the tradeoffs between license cost and management,forecast utilization and the available budget.Since budgets are critical, companies will typically purchase just the number of licenses needed for their baseline usage. During peak periods of use (close to tapeout, for example) the fixed number of licenses may be insufficient and, as a result, the schedule may be in danger of slipping causing the company to spend even more money for peak usage licenses.During other parts of the design cycle, these same licenses may not be used at all. The traditional method of using fixed, locally-hosted software licenses is expensive and does not scale well with the demands of the project. 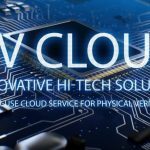 The availability of physical verification in the cloud turns the economic inefficiencies of traditional PV software licenses upside down. Verification in the cloud is based on a metered basis – it is always “on,” is immediately scalable, and available for use anywhere, anytime. Usage is charged by the hour and the number of CPUs being used. The meter only runs during usage – there is no cost when the software is not being utilized, nor is there any annual commitment. PVCloud eliminates the need for costly annual software license fees that can easily surpass $50,000 per year. It is a metered service – there is no software to purchase or annual commitment. Pay only for the time used. Access rates are as low as $50/hour. PVCloud is a complete solution for DRC/LVS, parasitic extraction, layer fill generation, net-versus-net comparison and XOR/Diff operations. PVCloud fully secures intellectual property whether accessed via the public cloud (AWS) or by foundry-hosted cloud facilities. PVCloud works with the most widely used EDA tools and flows from the major vendors. PVCloud always provides the most up-to-date software versions with the major setup of the tool already in place. The user only needs to fine-tune the verification setup for the specific sessions they are running. PVCloud eliminates the capital and personnel costs involved in acquiring, supporting and maintaining multiple servers and installing software and managing license files and host servers. PVCloud is highly scalable thanks to patent-pending massively parallel multi-CPU technology. 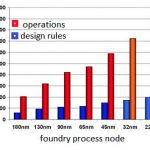 Use fewer CPUs when turnaround time is not critical or on small designs or blocks. Scale up to 128 CPUs when schedule pressure or design size demands it. PVCloud’s accuracy is silicon-proven and foundry-certified, reducing the risk of costly re-spins and loss time-to-market competitive advantage.PVCloud has been documented to find errors that other much more expensive PV products have missed. PVCloud is an ideal cost-effective PV solution for a wide range of process technologies and design sizes. It has been silicon proven on multiple process technologies ranging from 1um down to 40nm and design and on designs as large as 1 billion gates. Supported by multiple foundries, PVCloud provides a complete cost-effective DRC/LVS solution without sacrificing accuracy or performance.